R&R Ready Mix | Make R&R Ready Mix, Inc. your solid choice. Make R&R Ready Mix, Inc. Located throughout Mid Michigan, R&R Ready Mix Inc., and its family of companies, together are a key ready-mix concrete producer for Michigan. We carry a full line of aggregates; bag products; color and pattern; concrete; concrete accessories; concrete cure/seal products; concrete tools; drains/tiles; and masonry/precast. In addition to quality concrete services we carry a full line of accessories such as culverts; expansion joints; sand and stone; sealers; steel; tile; and tools at specified locations. With a fleet of modern mixers, updated batching equipment and the utilization of an up-to-the minute GPS Tracking System, our central dispatch team is able to accommodate any project big or small. Our GPS Tracking System promotes precise scheduling to guarantee great customer service, a vital priority throughout our companies. 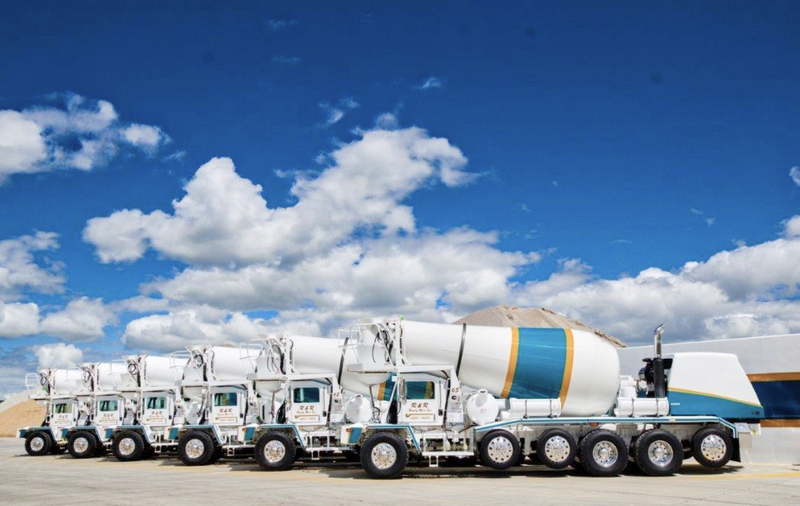 R&R Ready Mix Inc. – along with Arquette Concrete, R&R Concrete and Supply (formerly Sebewaing and Tuckey Concrete) – forms R&R Ready Mix: A Family of Companies. Each company in our family provides the same convenient and excellent service to each area we serve. We are trusted by businesses in the Saginaw County area; Bay County area; Gratiot County; Genesee County and the Greater Flint area; Arenac County area; and the Thumb region of Huron, Sanilac, and Tuscola counties. 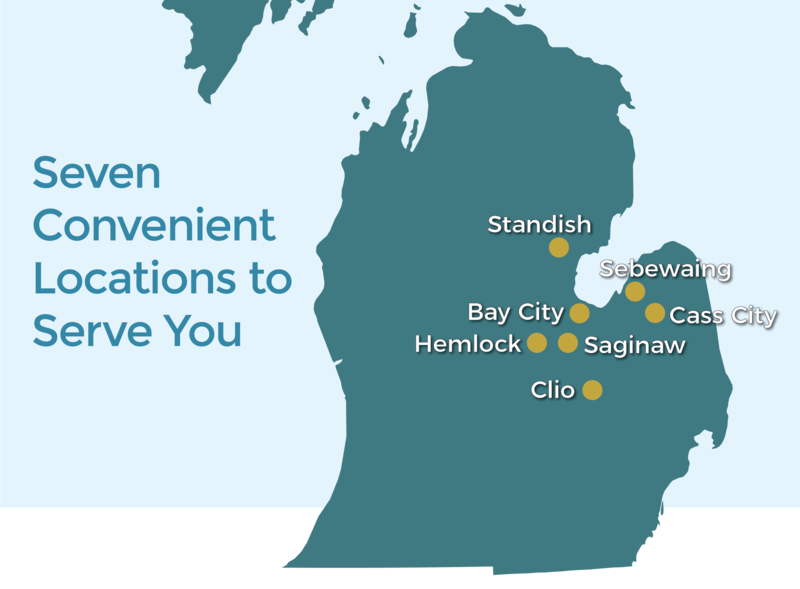 We are trusted by businesses in the Saginaw County area; Bay County area; Genesee County and the Greater Flint area; Arenac County area; and the Thumb region of Huron, Sanilac, and Tuscola counties. Now Hiring Drivers - Click to apply.